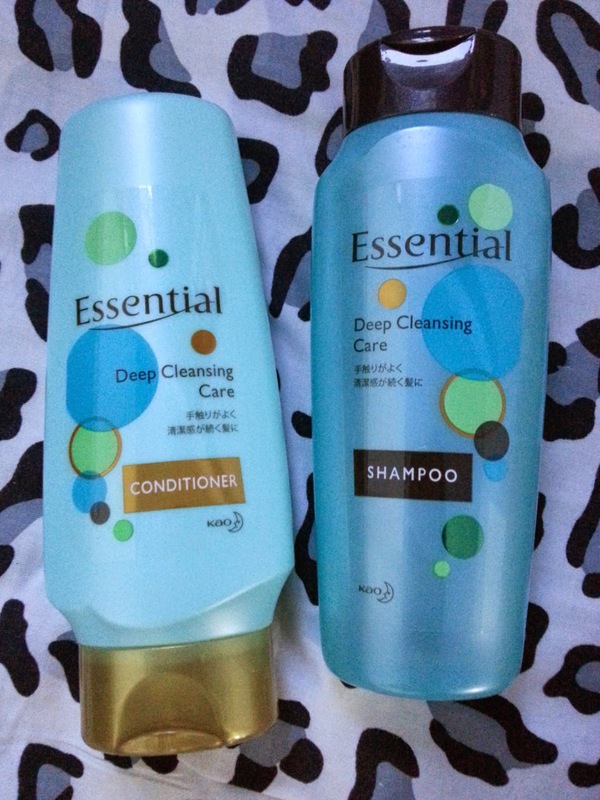 First up, my shampoo and conditioner! Yes, that's Watsons' house brand, their Naturals by Watsons Argan Oil Shampoo and Conditioner. I've actually gotten the entire set of this range, including their hair mask and leave-in serum. Might come across as pricey for being a watsons' house brand but comparing to other argan oil products, this is significantly cheaper. It got my DIY hair dye damaged hair smooth and soft again! Magic or what! But as I have the habit of alternating my hair care products, I will only repurchase this after I'm done with a replacement. Next up, for my make up remover! Departmental store skincare/cosmetic range at drugstore pricing, need I say more? For my usual make up routine of bb/cc cream or liquid foundation with concealer, setting powder, and occasional mascara and blusher, I only need about 1 to 1.5 pump in the shower (wet or dry hands, doesn't matter) to get rid of all the make up and dirt on my face. In fact, I'm already regretting the decision of my replacement. 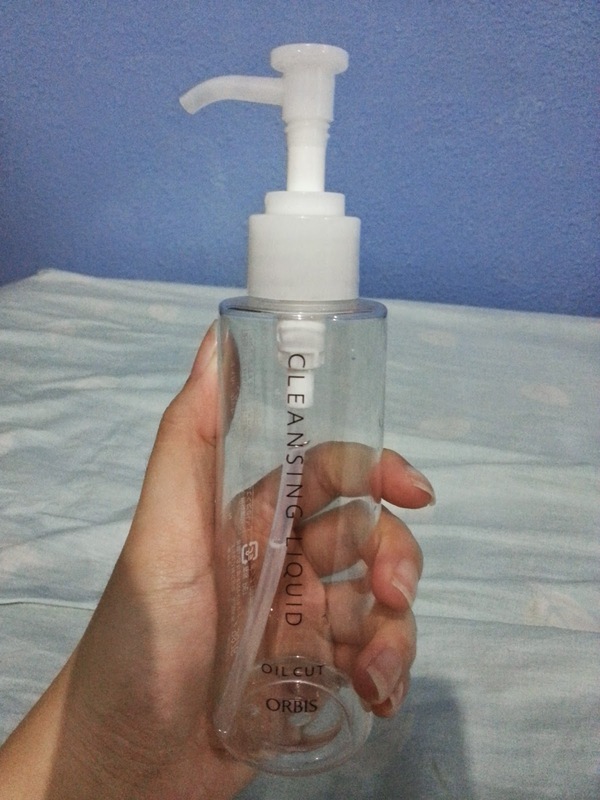 Then, I have a facial spray that I usually use to set my make up in the morning. I'll say that it's a little pricey (about $17 for such a small bottle) for "just a spraying water". The problem is, Bio-essence boasted too much about this product. Just for a spray of refreshment or to set make up, I'll say it's a decent buy. But marketed as a miracle water, I have to say that this product didn't really deliver what it has promised. 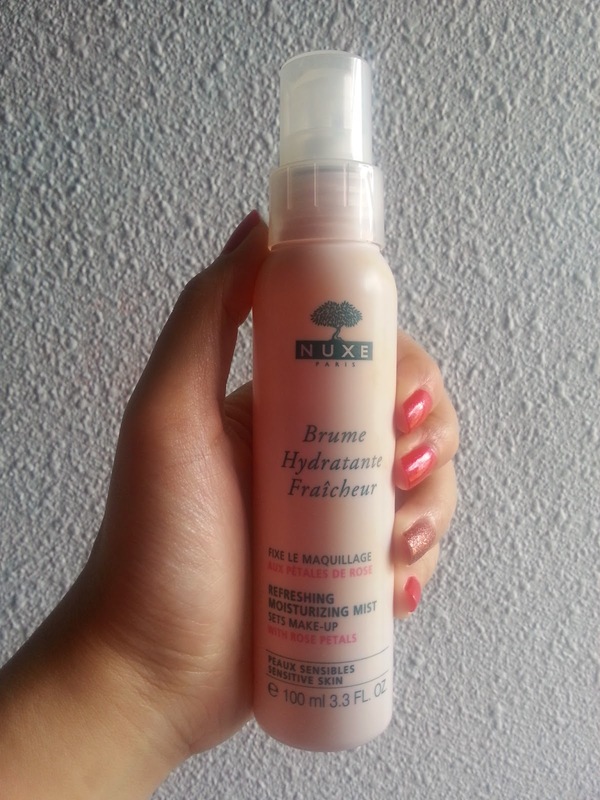 In fact, I've repurchased a handful of times because I like how it sets my make up in the morning and spraying some in my stubborn tweety hair did help to soften them down a bit. Typical pricing of a drugstore brand, even cheaper than other brands like Neutrogena and Loreal. 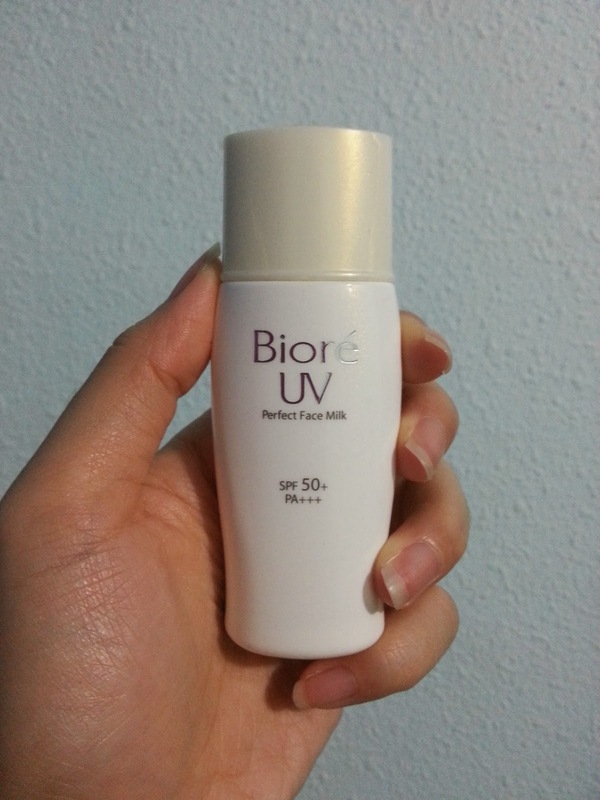 What I absolutely love about Biore UV products is that they're more towards the mattifying range, with those milky lotion like consistency that doesn't leave your skin sticky and oily. 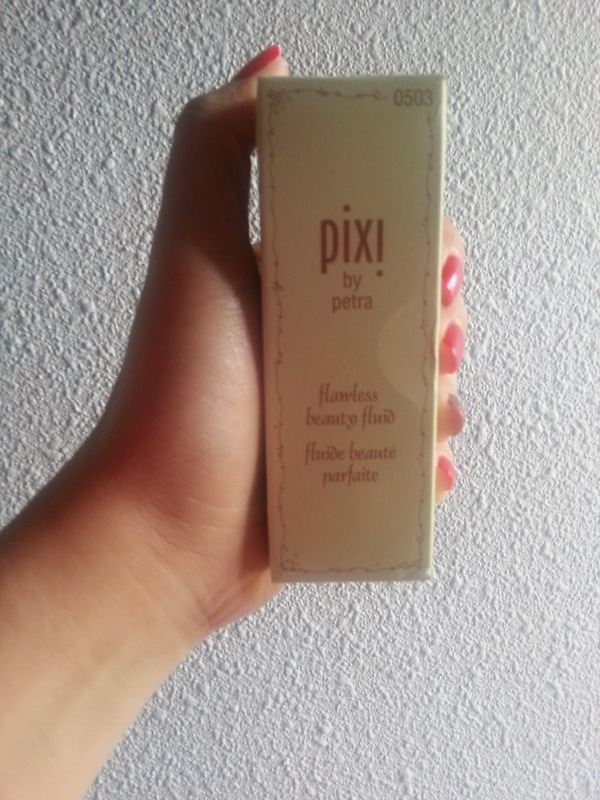 The highly raved one is the pink bottle, which serves to brighten up your completion, but this one works just as well if you do not have horrible dull skin. 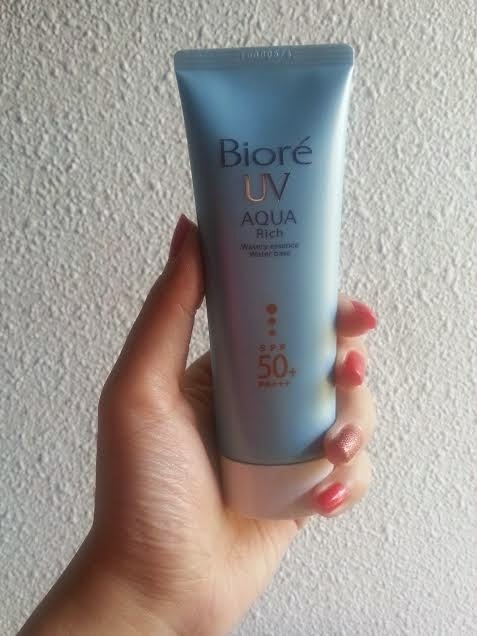 Have been using Biore UV for years. After I found them, I never switch to any other sunscreen brands, but just switch around different products in the same line of Biore UV. 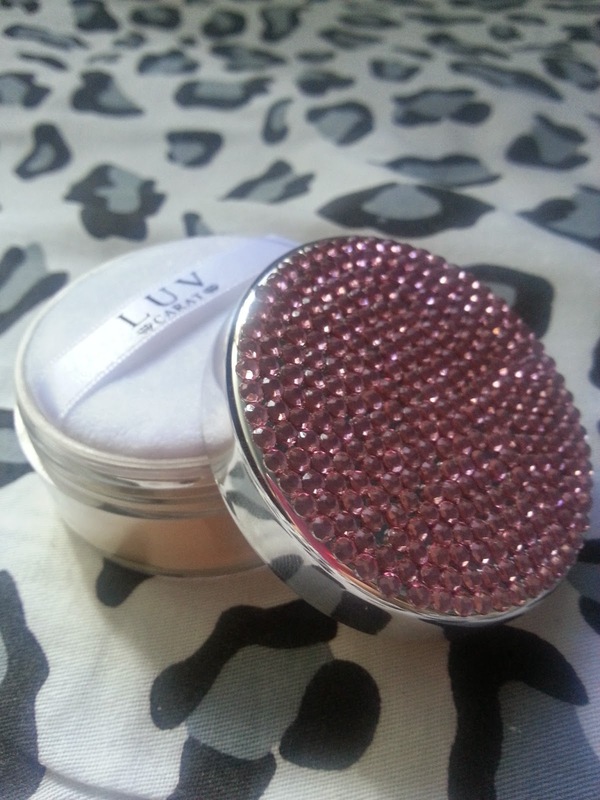 And one type of make up product which I've seldom used previously, but fell in love with this particular one. As mentioned above, Orbis is actually a departmental store brand priced at drugstore brand pricing. I can't remember the exact price of this liquid foundation, but I reckon it was $20 plus minus. 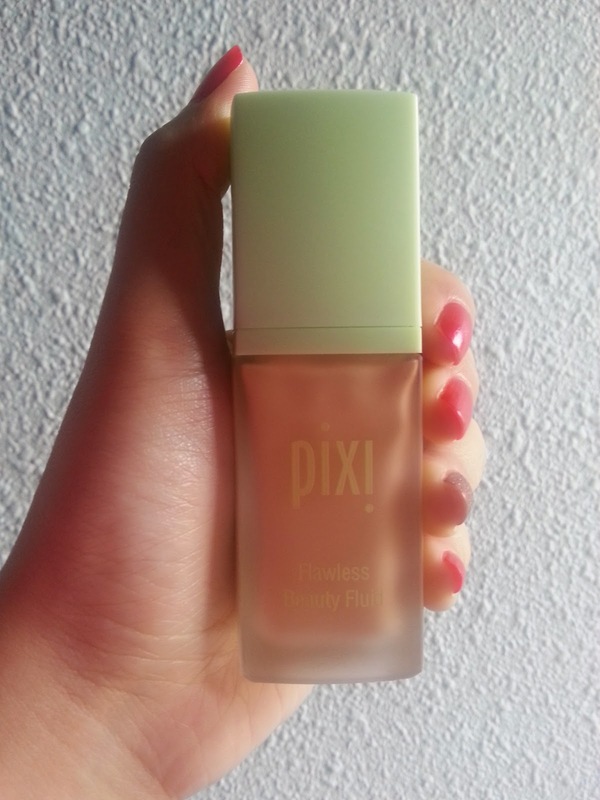 The reason why I love this is because it's extremely lightweight and give a light coverage to even out your skin tone, but doesn't help to conceal your spots and blemishes much. So for ladies who prefer heavy coverage, this will not be a good choice for you. 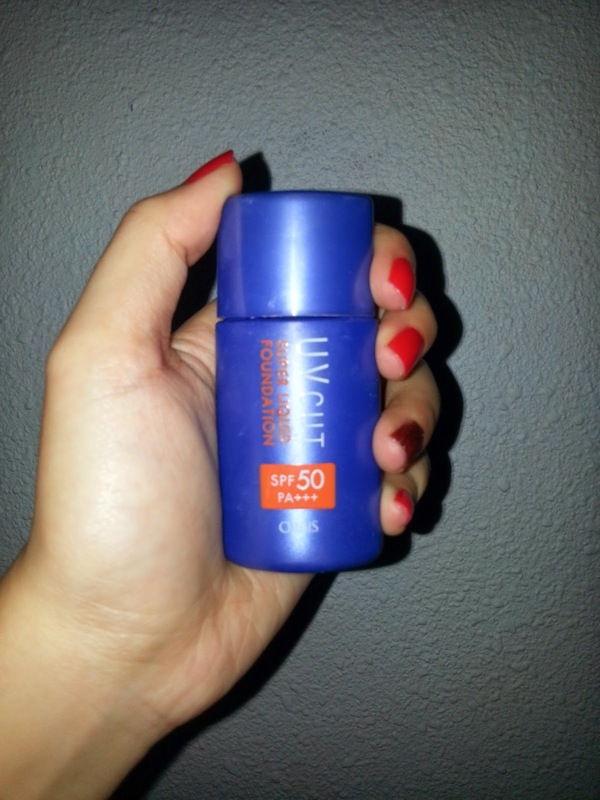 However, with SPF 50 PA+++, this will be an awesome product to use if you do not require much coverage and is lazy to spend that extra minute applying a separate sunscreen before putting on base make up. This one of the rare liquid foundations which I have no fear of clogging up my pores and messing up my heavily facial dependent skin. I bought this in one of the drugstore while I was in Japan previously, and I got this for about SGD $15 only, for such a big tub! The powder isn't exactly very fine and smooth, no amazing oil control benefits either. 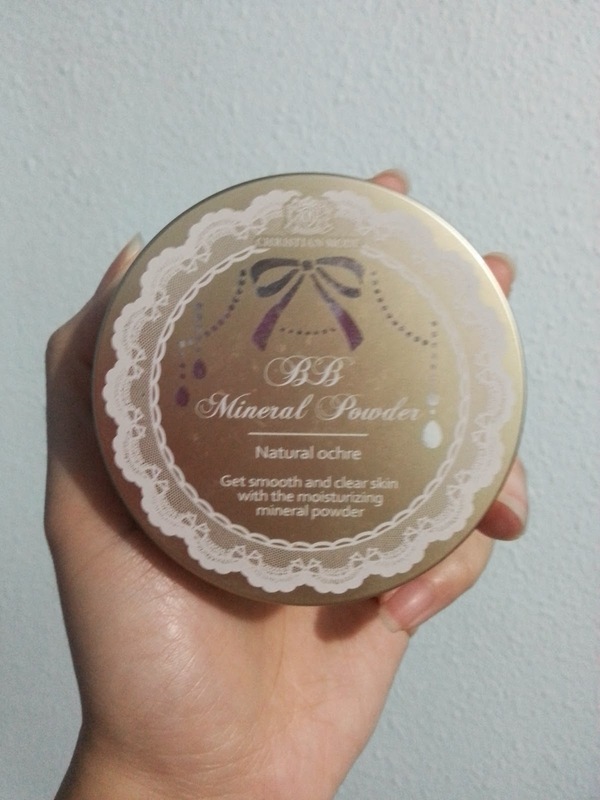 This is just a very normal loose powder that I got in Japan with a pretty cheap price tag. If I'm not wrong, this brand Christian Mode is not available in stores anywhere in Singapore. So nope, I won't be repurchasing this online either. Have you used these empties of mine or even my current replacements? Leave a comment down below and let me know what you think about them! Empties, it'a mean welcome to new babies since I'm rarely purchase same stuff. 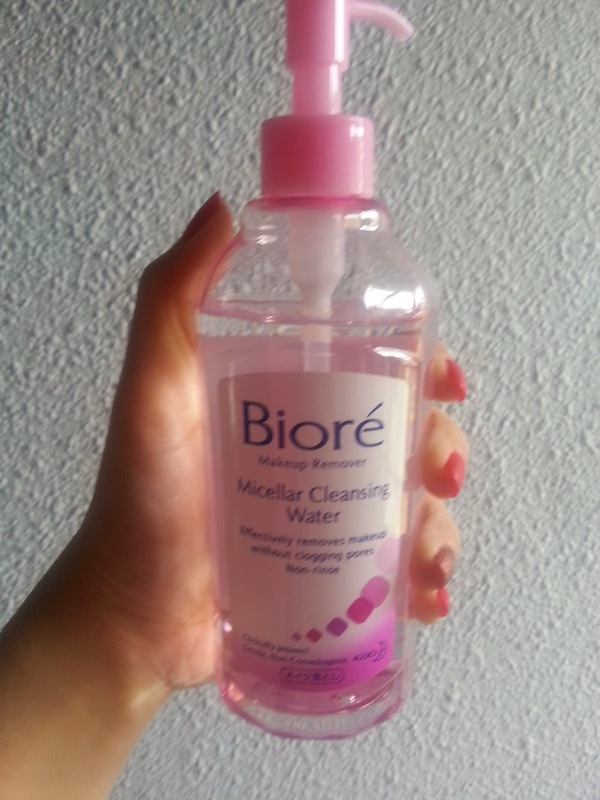 i love biore eye make up remover a lot..im on fourth bottle i think!! such a beauty and brilliant idea! thank you for your suggestion honey.. I've never tried the products you reviewed, because they are not available in my country. 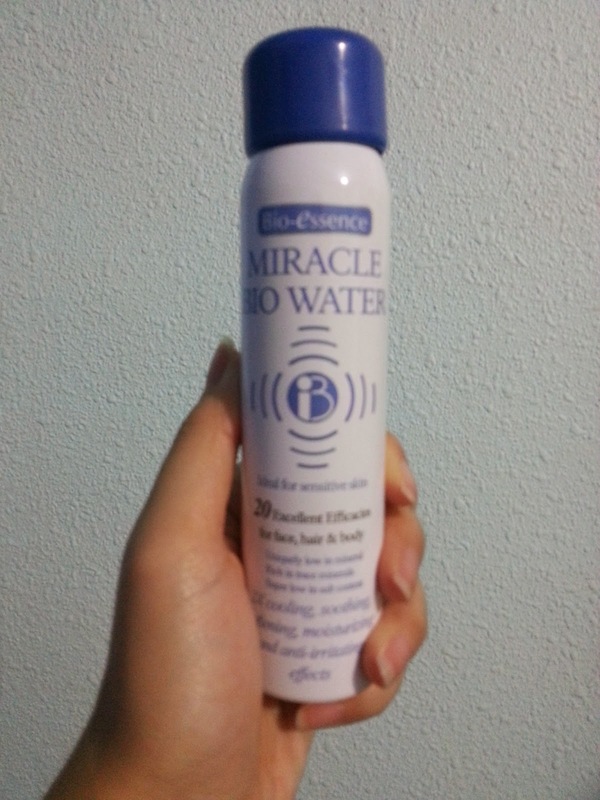 I really wanna try the bio-essence miracle bio water!! Is it really that good?? Oh I always see that Watsons Argan oil shampoo and conditioner around. Good to hear it works well! I should give it a try, especially since it's affordable. I personally love reading empties because it's kinda fun knowing what other people commit to. I would like to try Argan Oil hair care products range, it sounds like products for me. Looks like you went through a few great products! Hey that is such a great post :) great job girl !